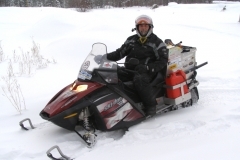 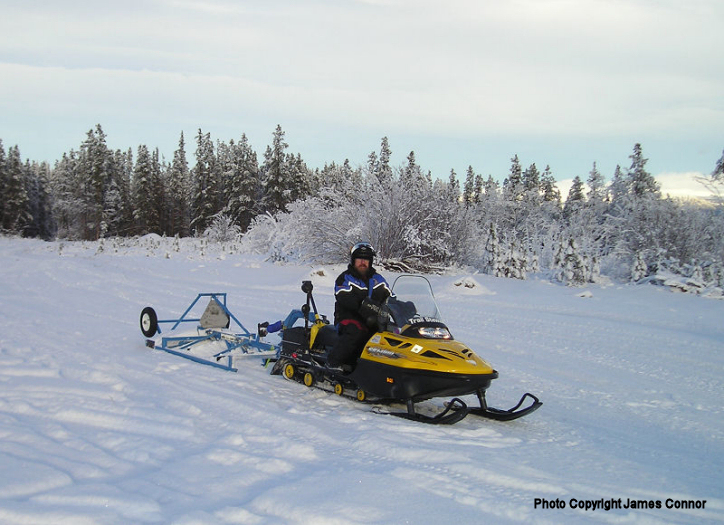 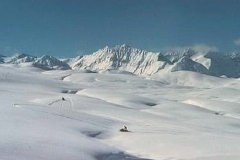 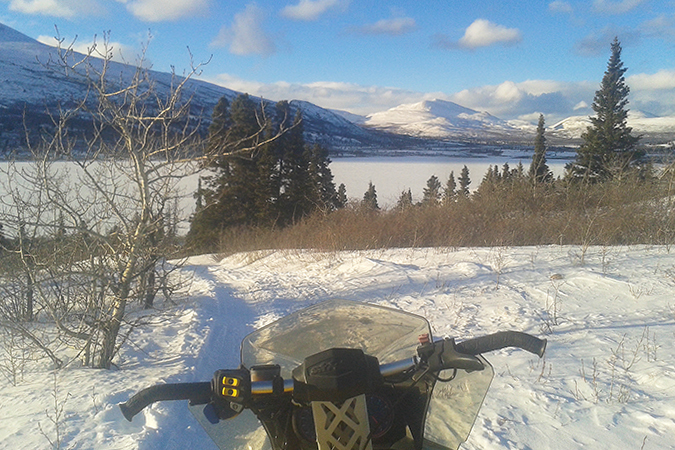 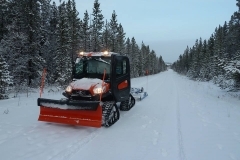 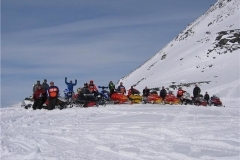 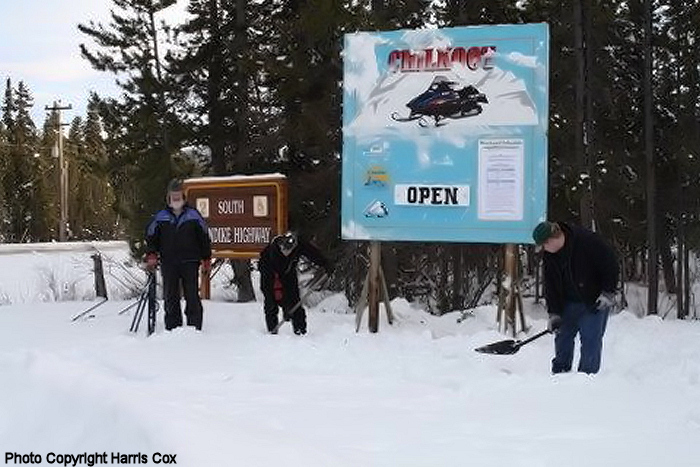 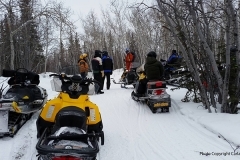 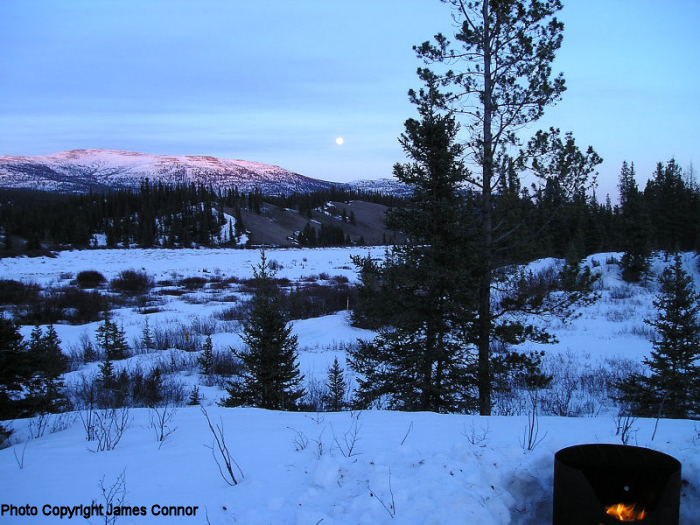 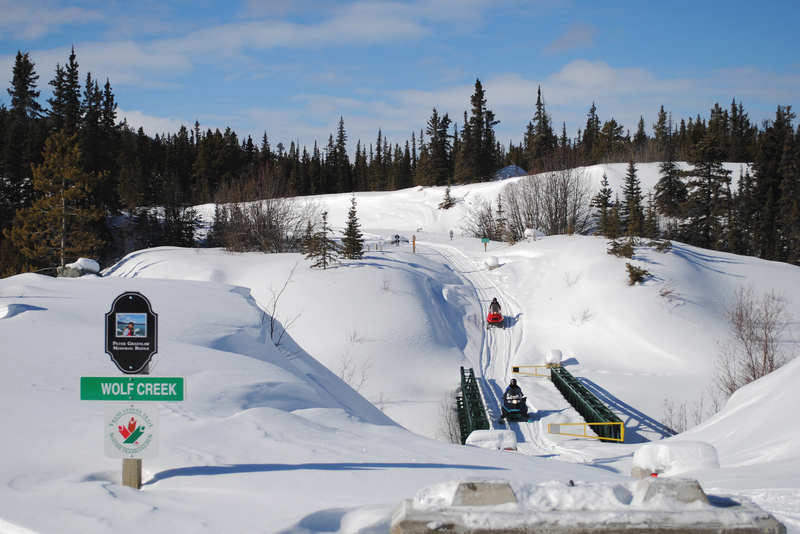 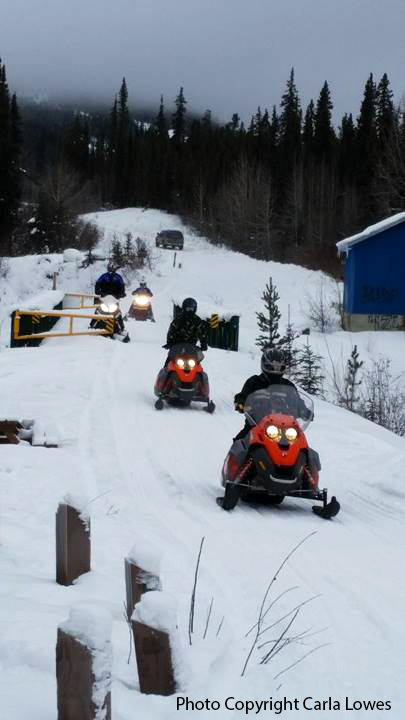 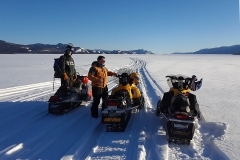 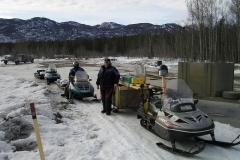 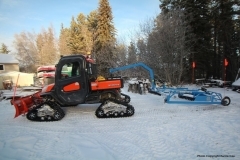 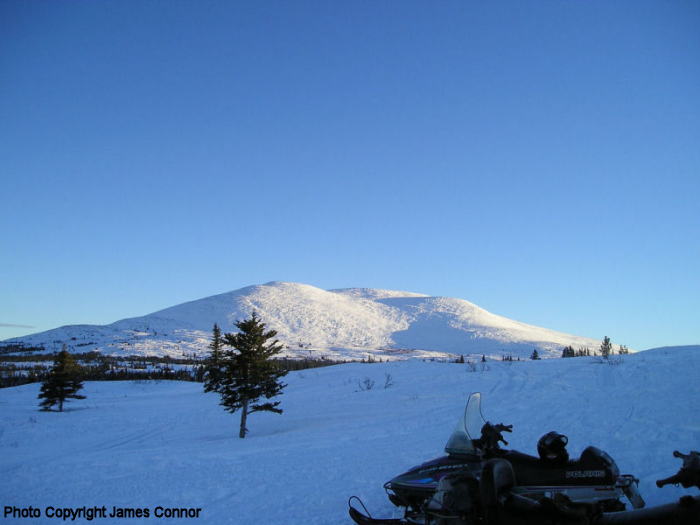 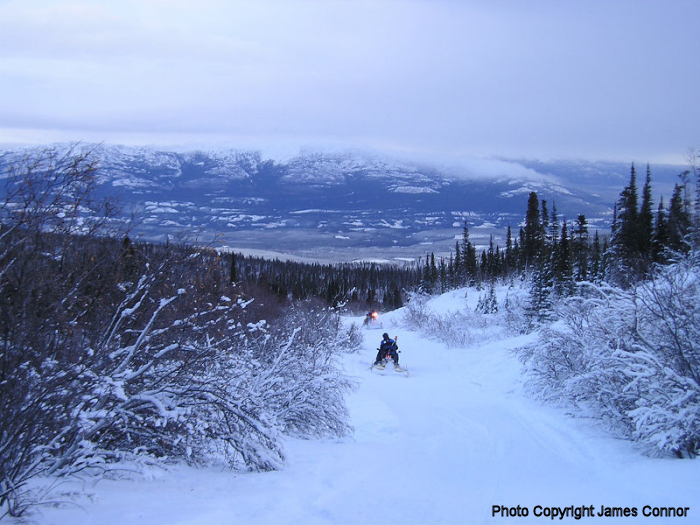 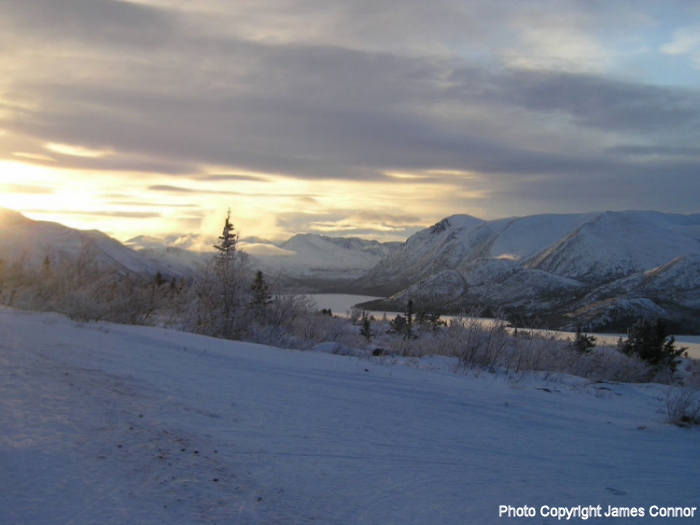 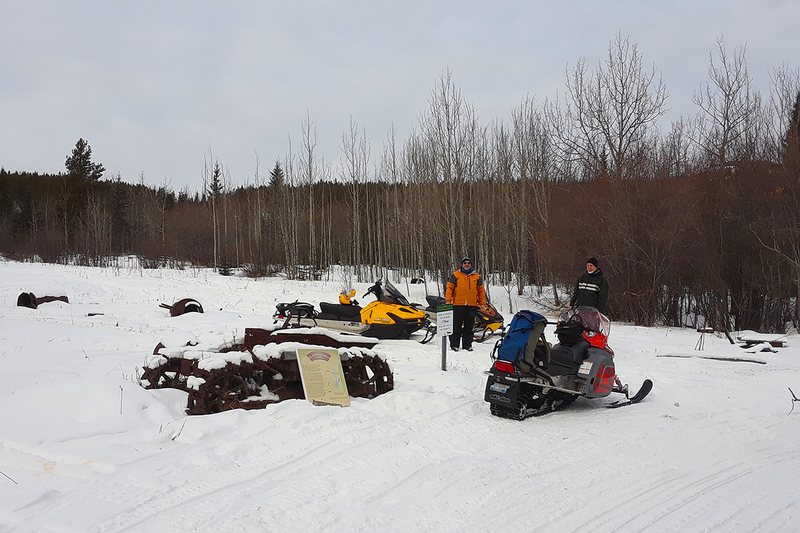 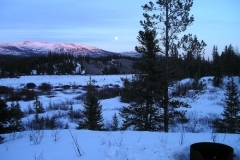 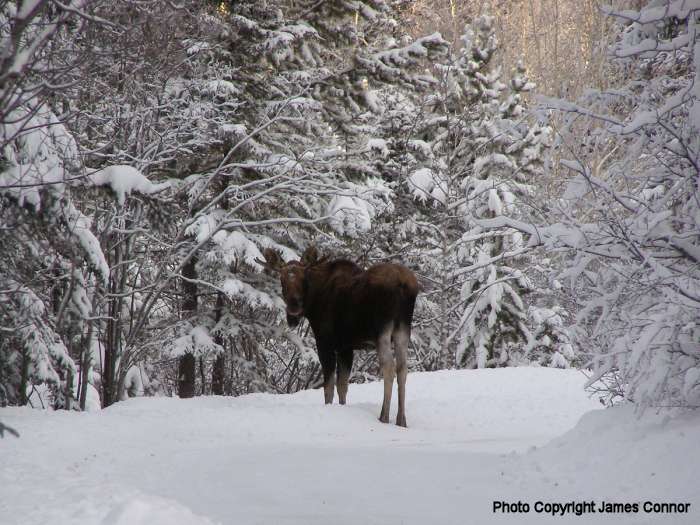 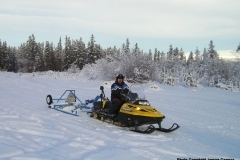 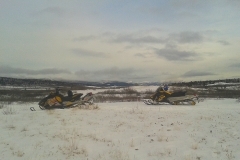 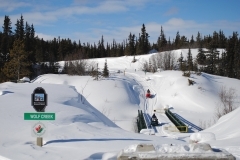 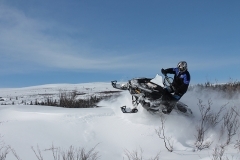 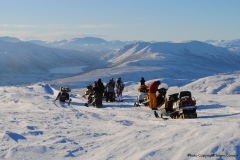 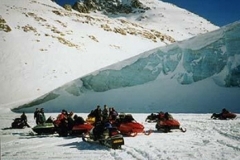 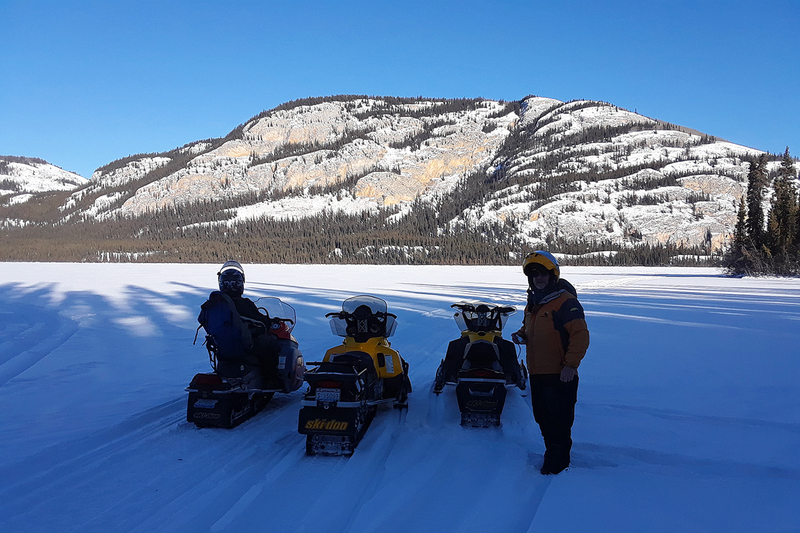 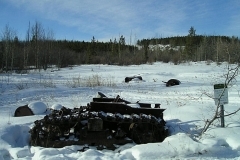 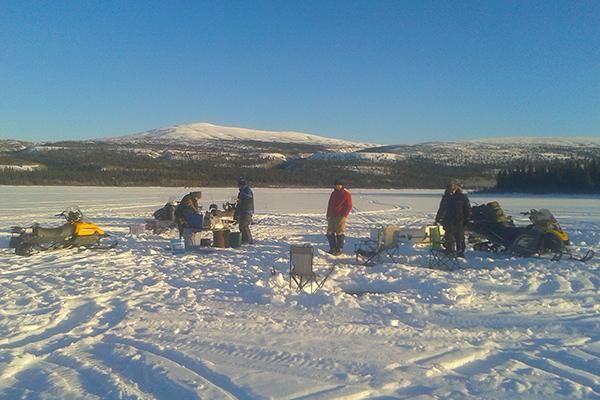 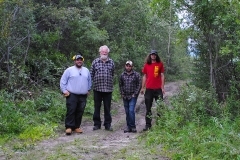 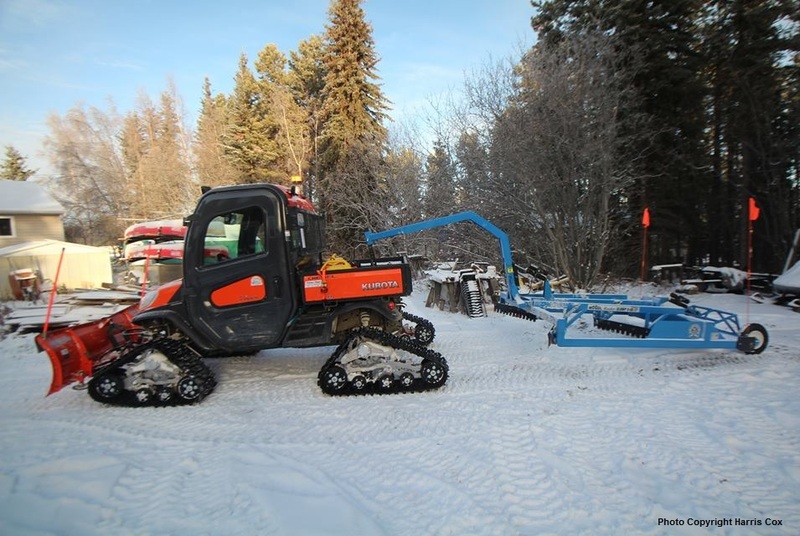 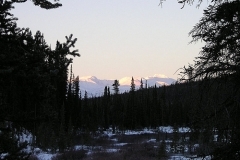 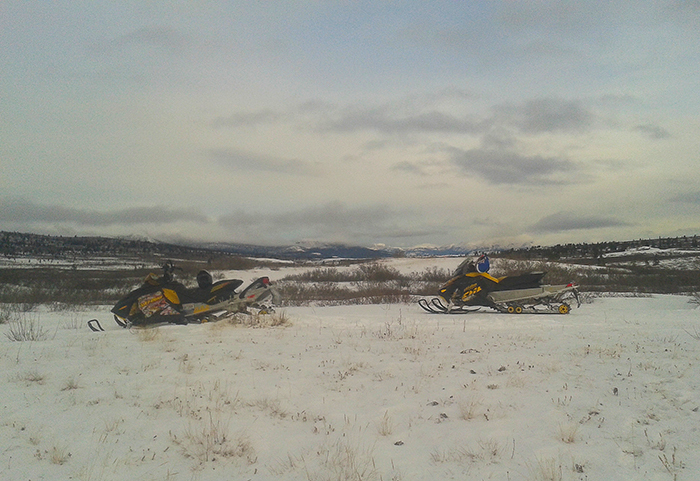 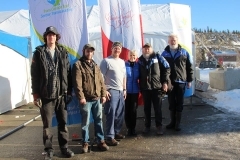 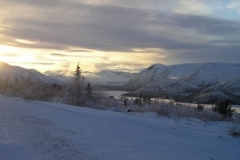 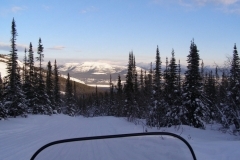 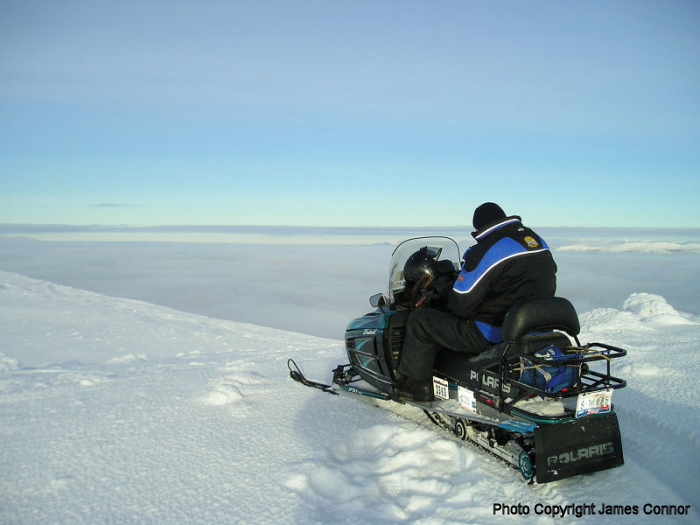 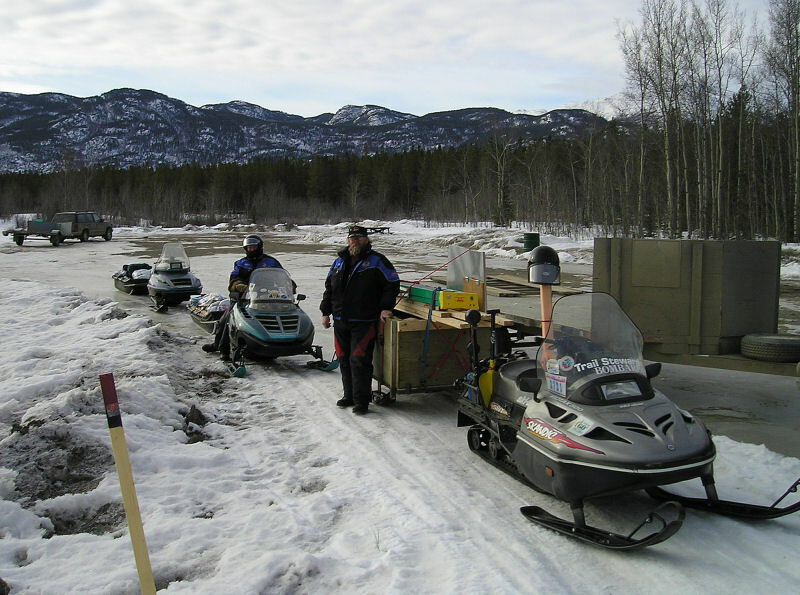 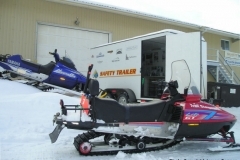 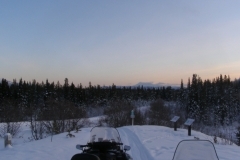 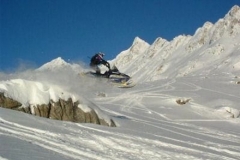 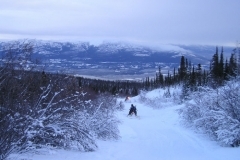 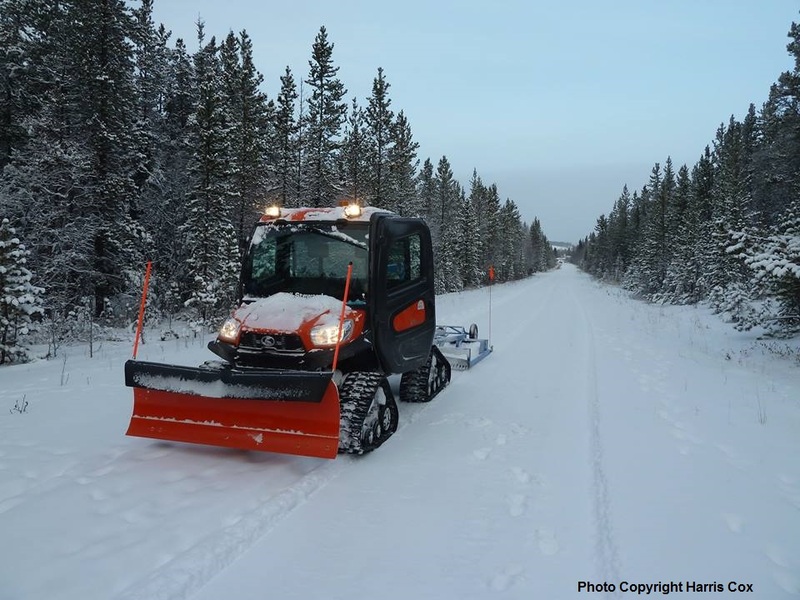 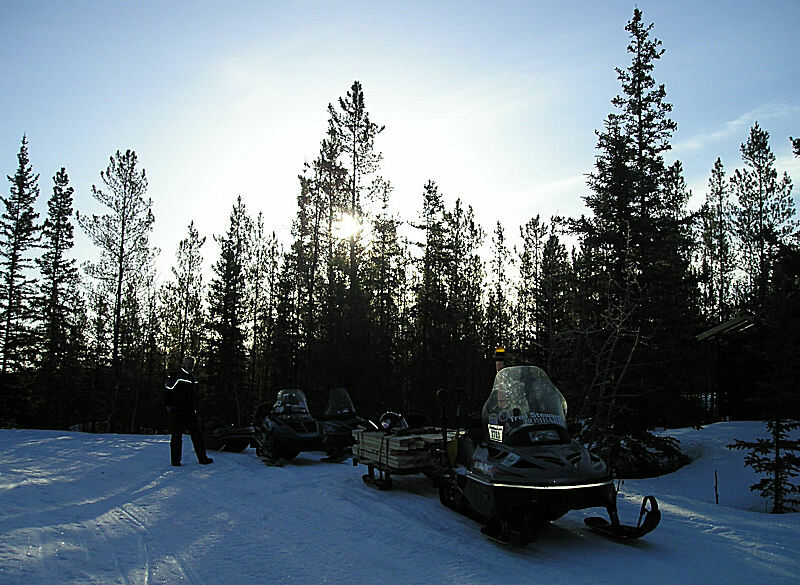 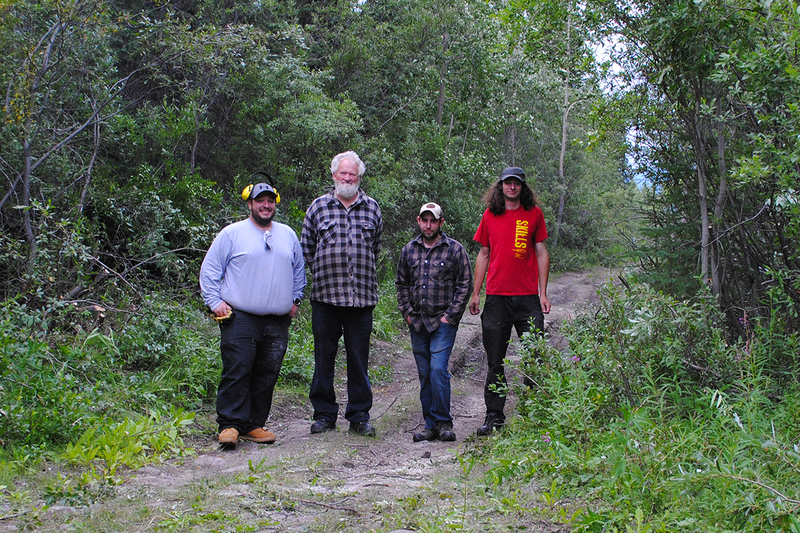 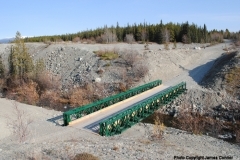 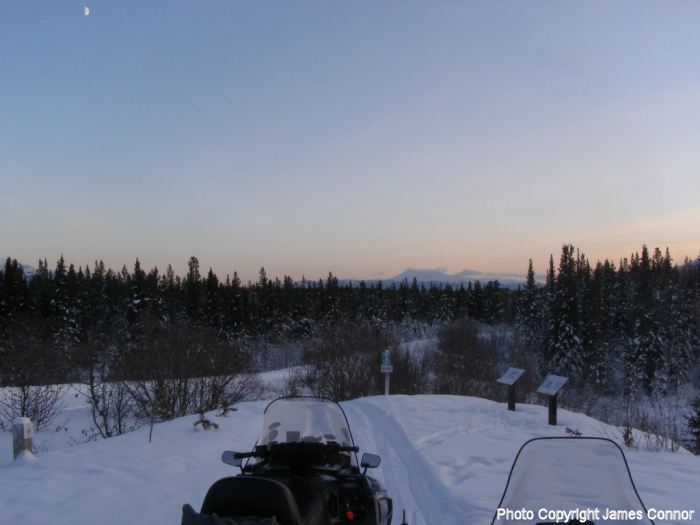 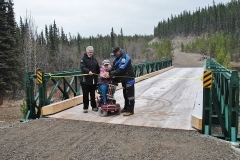 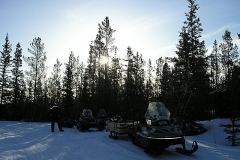 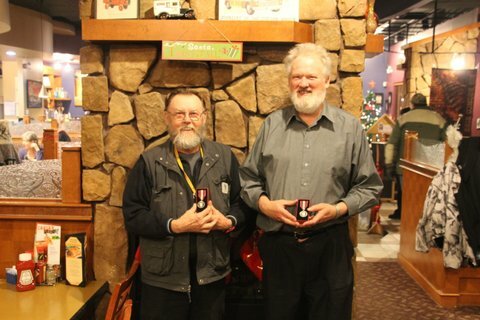 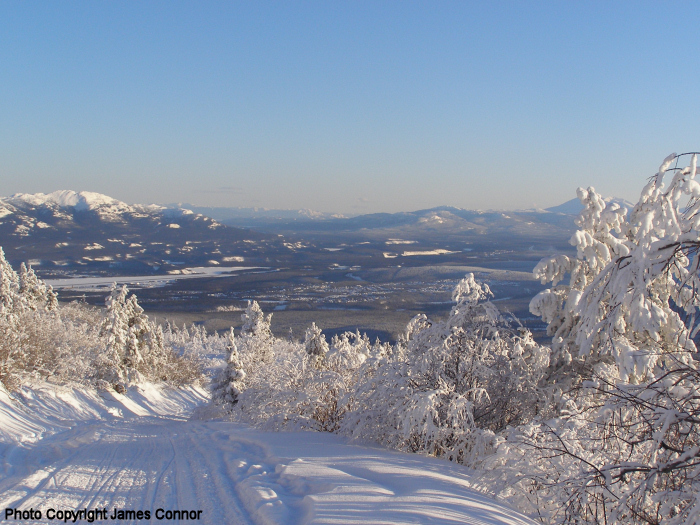 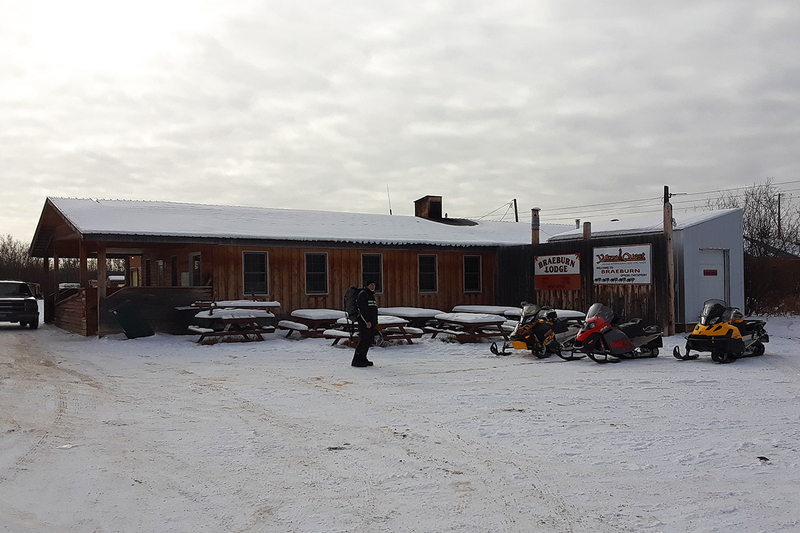 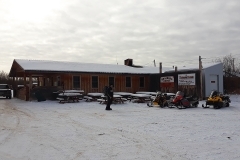 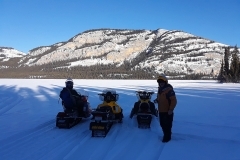 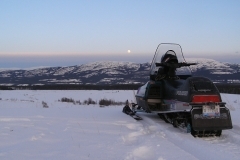 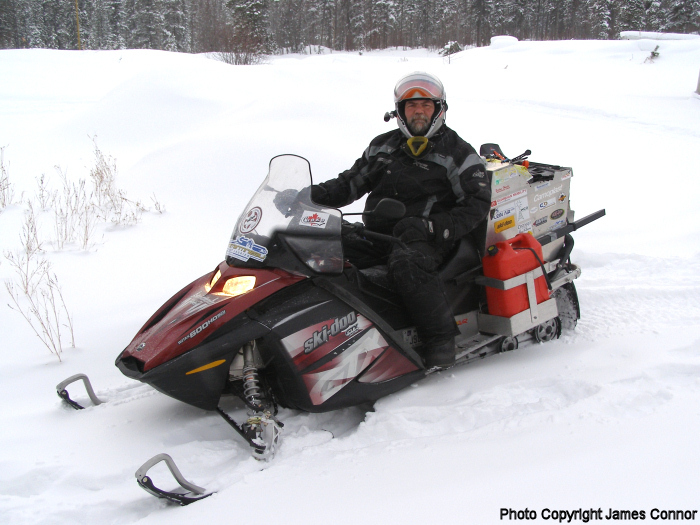 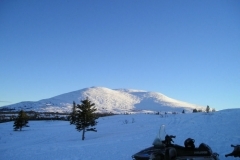 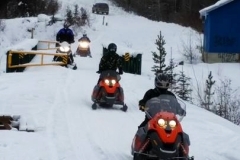 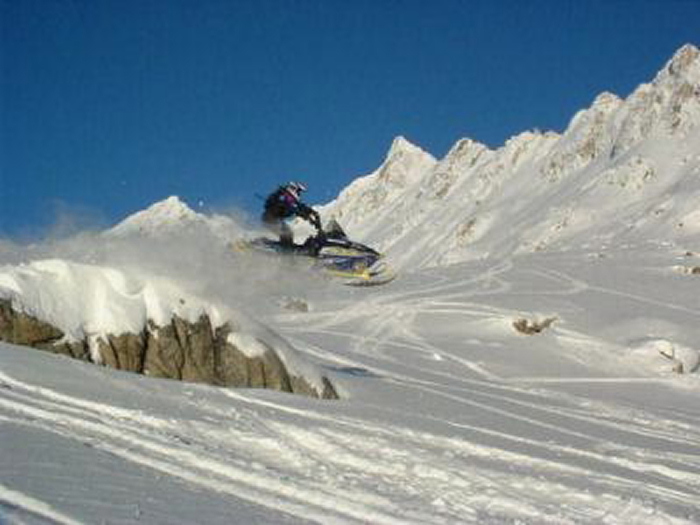 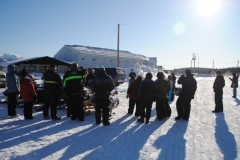 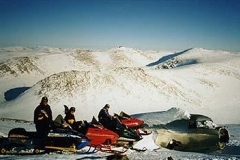 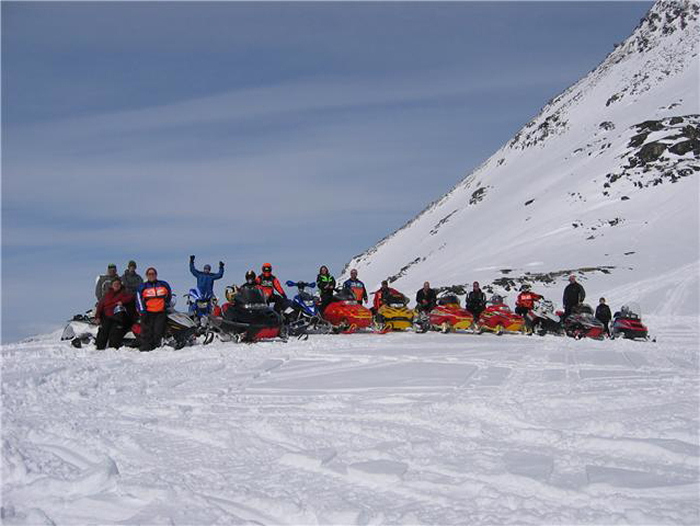 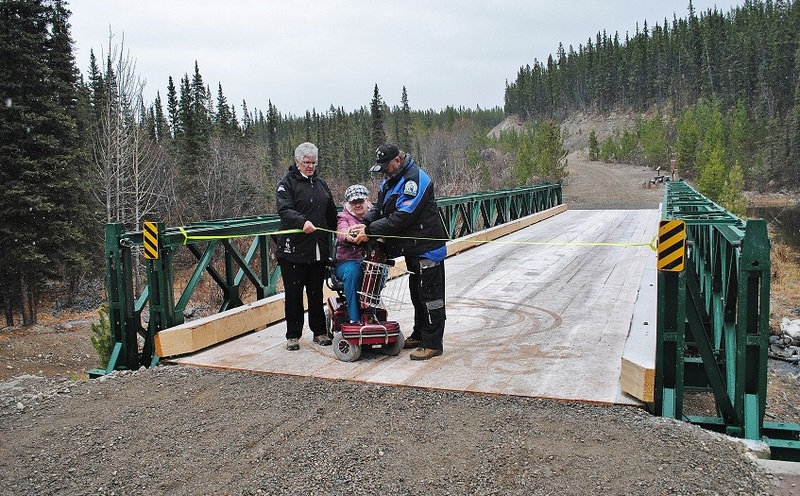 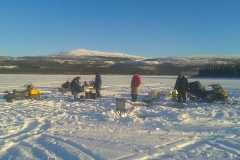 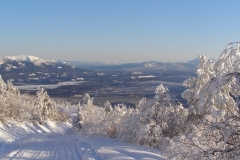 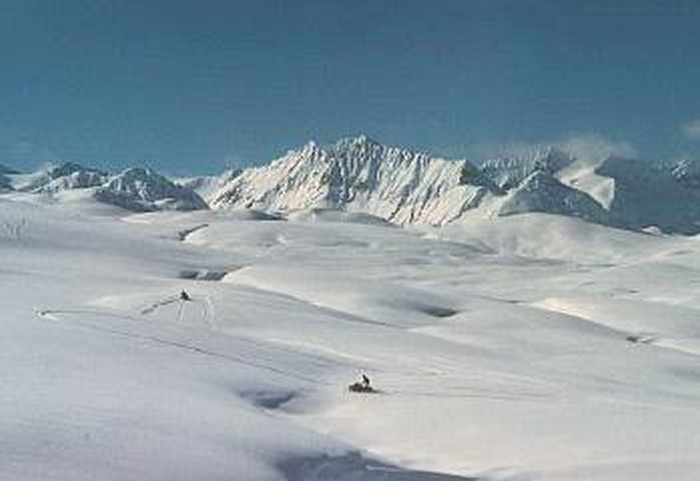 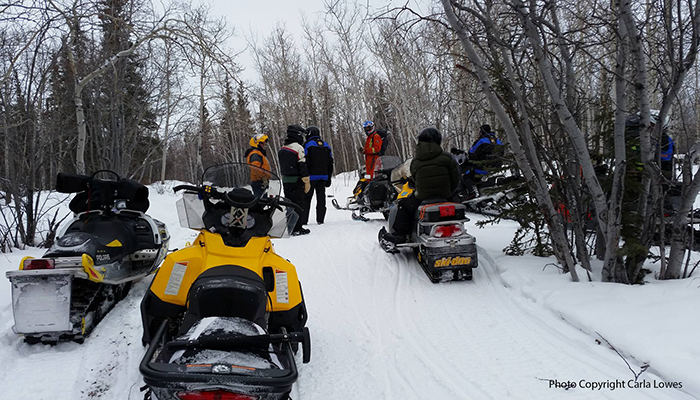 Below are Yukon snowmobiling photos submitted to us by our members. 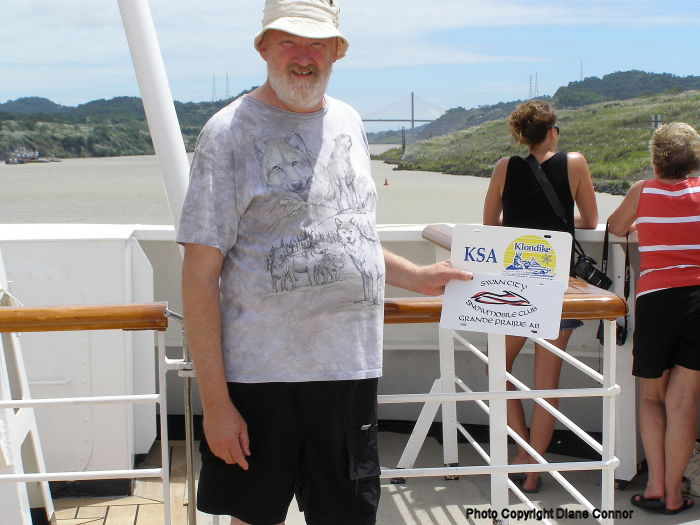 They feature both K.S.A. 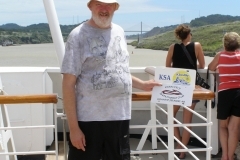 and non-K.S.A. 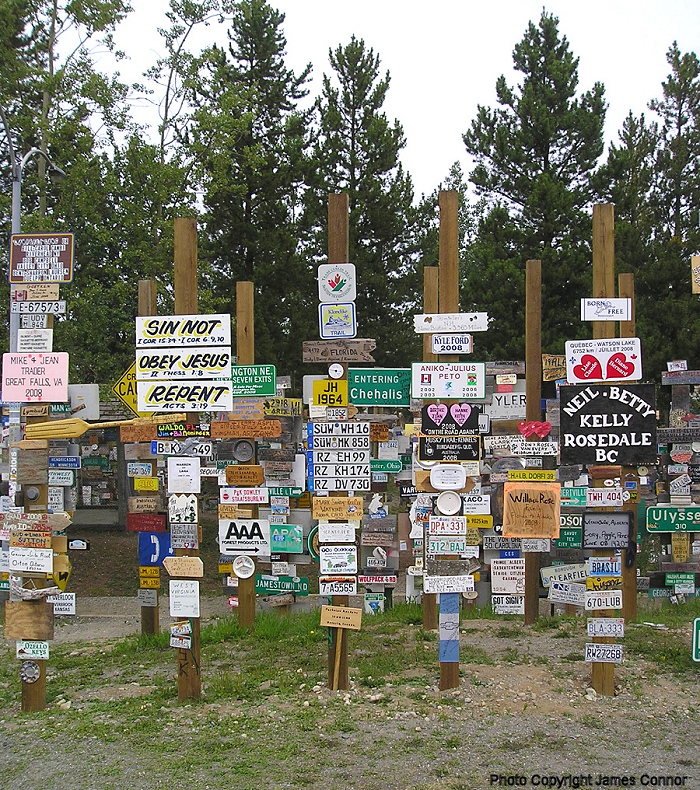 events and are in no particular order. 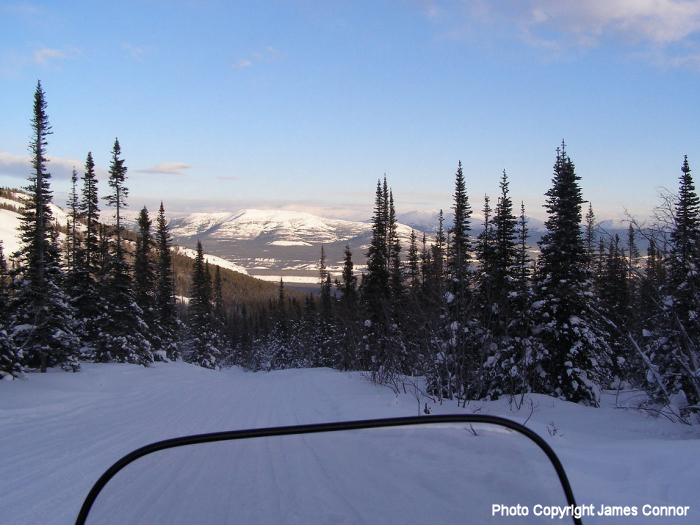 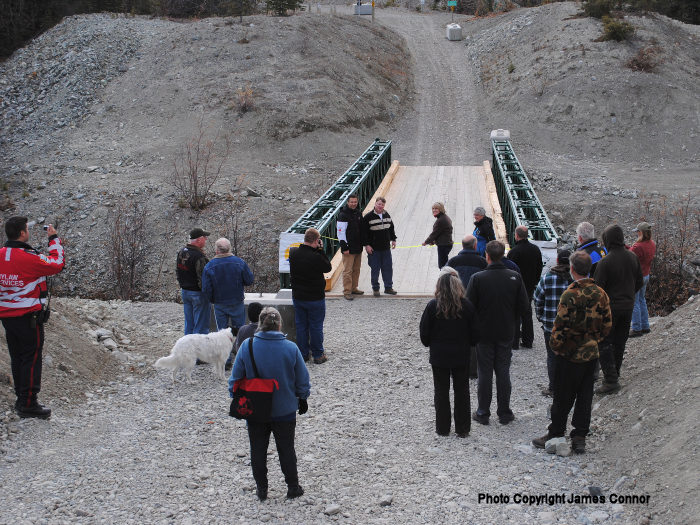 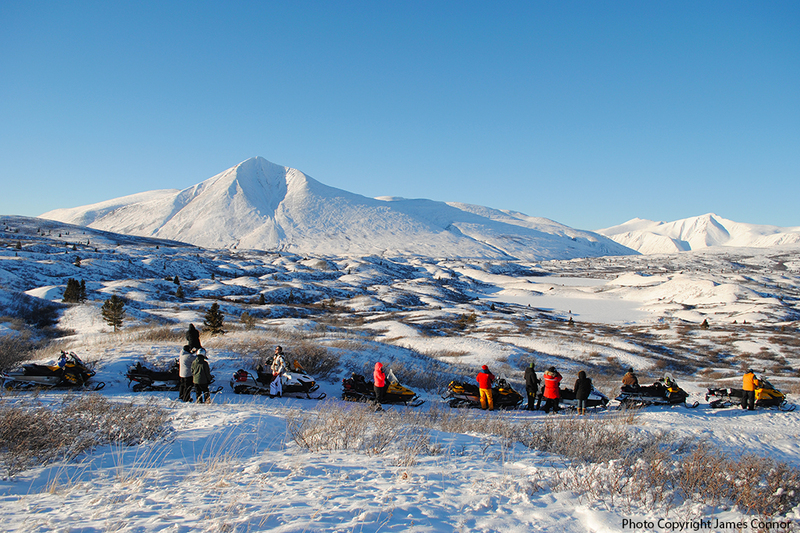 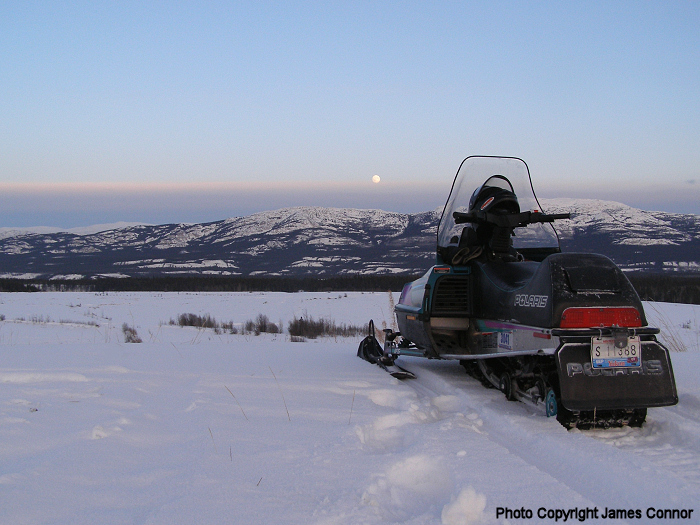 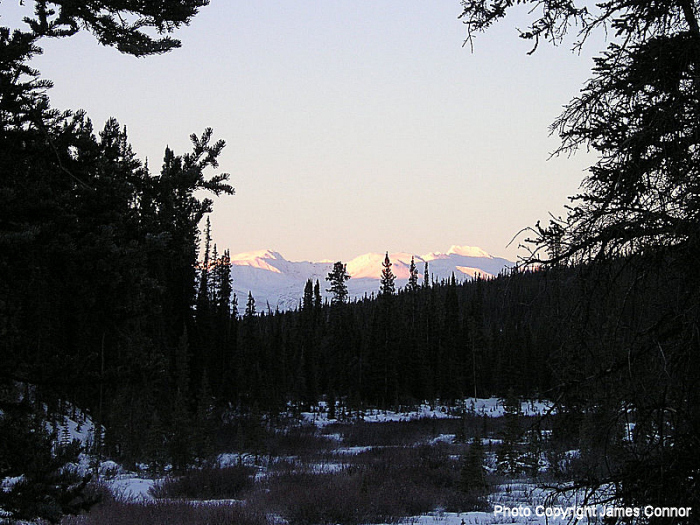 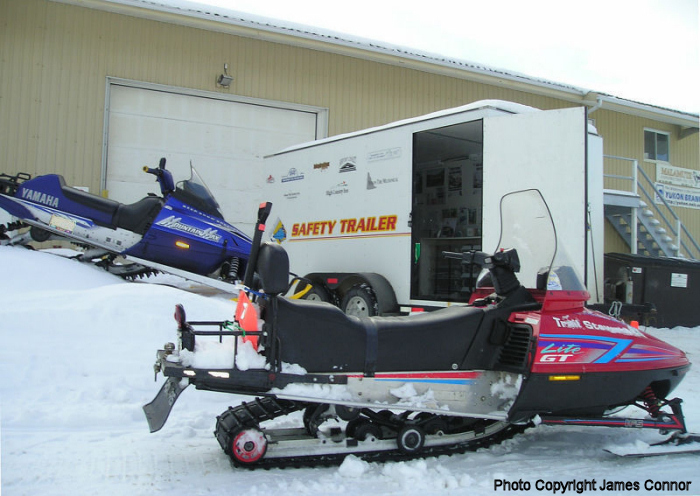 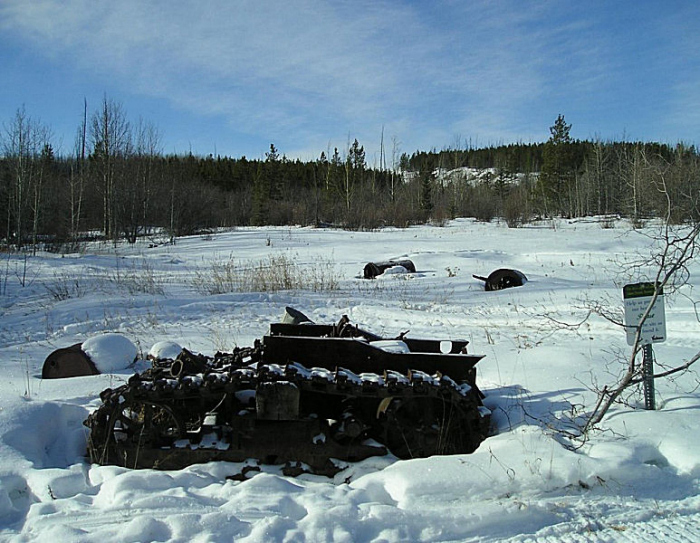 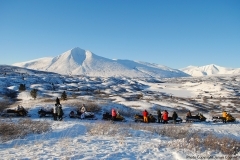 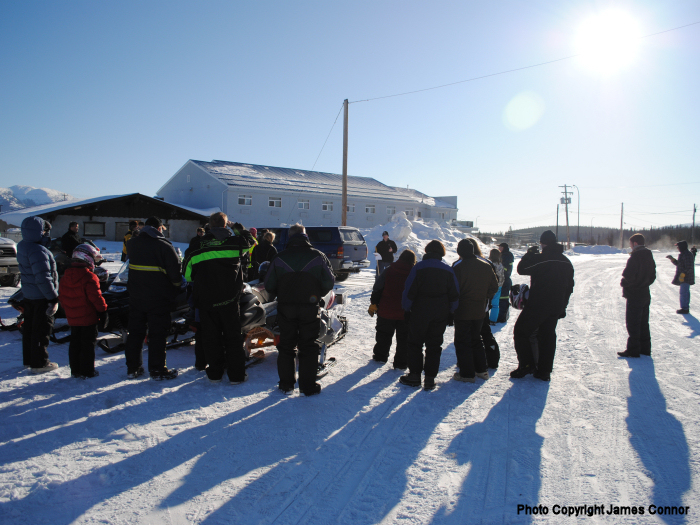 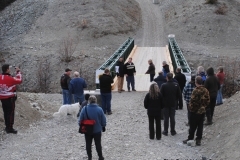 If you own a Yukon snowmobiling photo and would like to show it off, just send us an email! 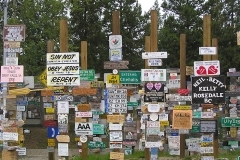 They will be shown here, but the copyrights remain yours. 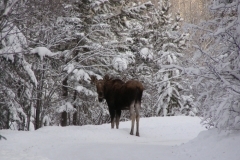 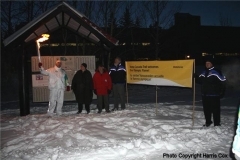 Please hover your mouse over each photo for a description, click on the photo for a larger view, and use the go back button of your browser to return to the gallery.